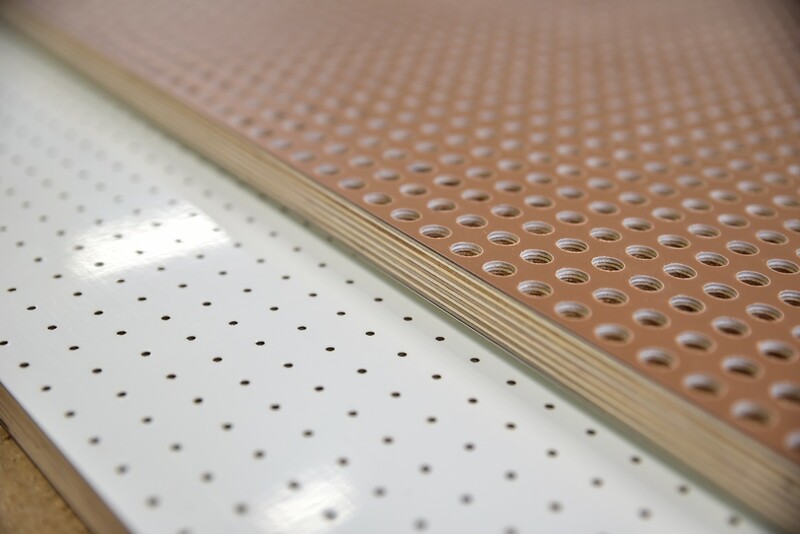 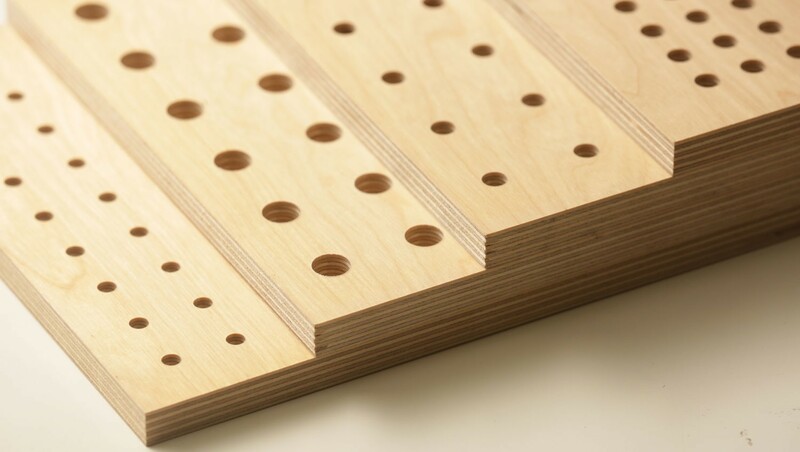 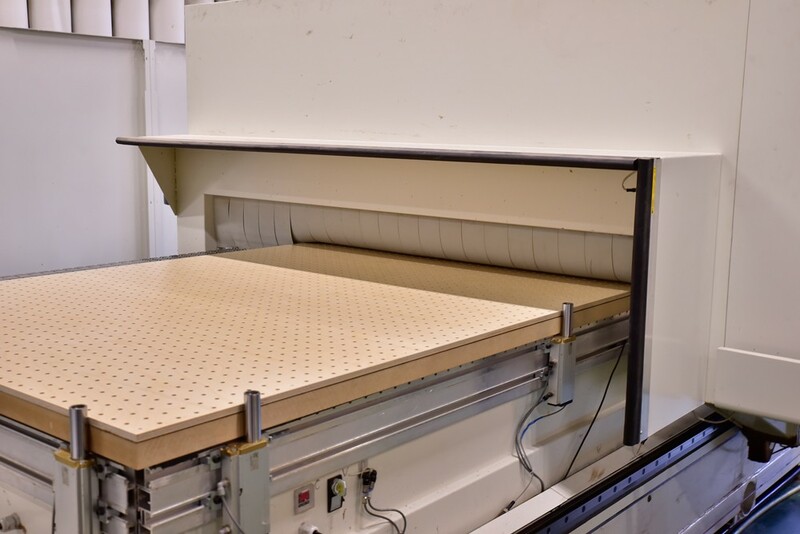 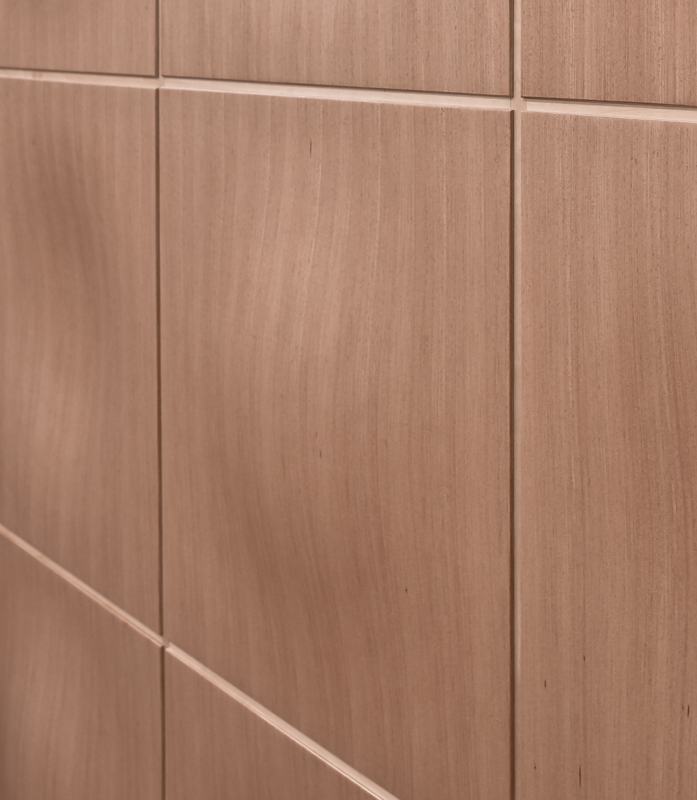 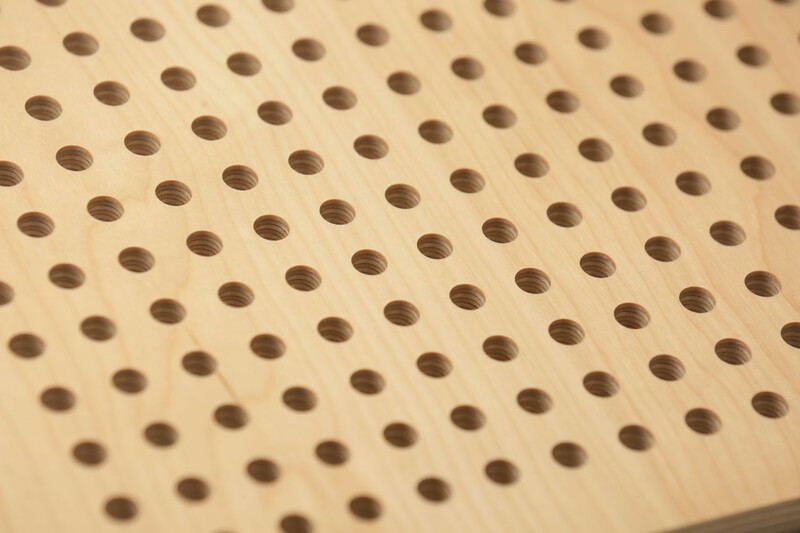 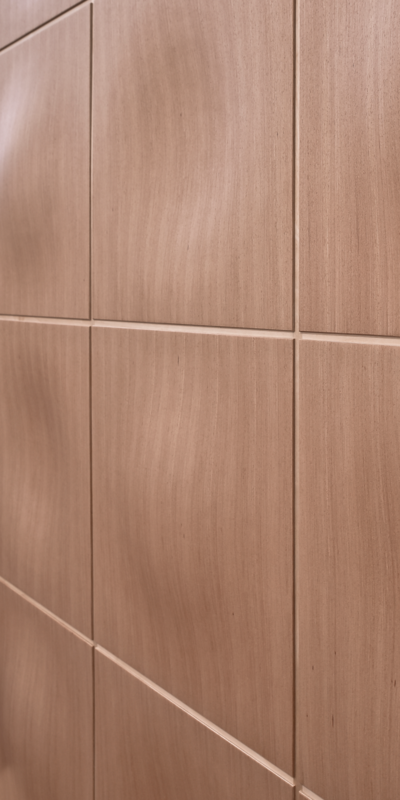 For applications where insulation, acoustic performance and design are required, we offer to choose perforated and grooved acoustic panels as well as 3D bended panels. 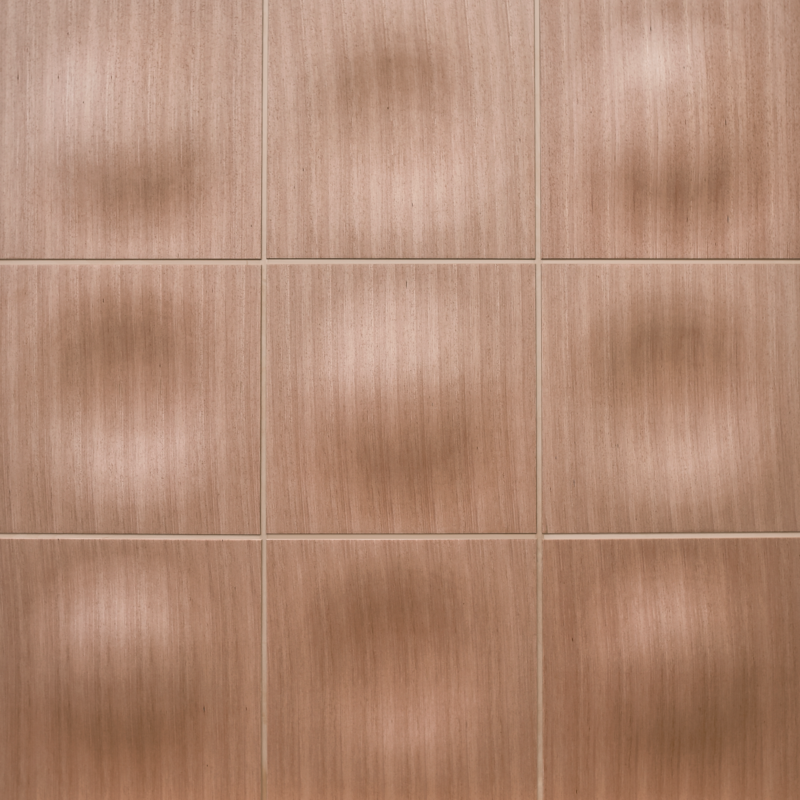 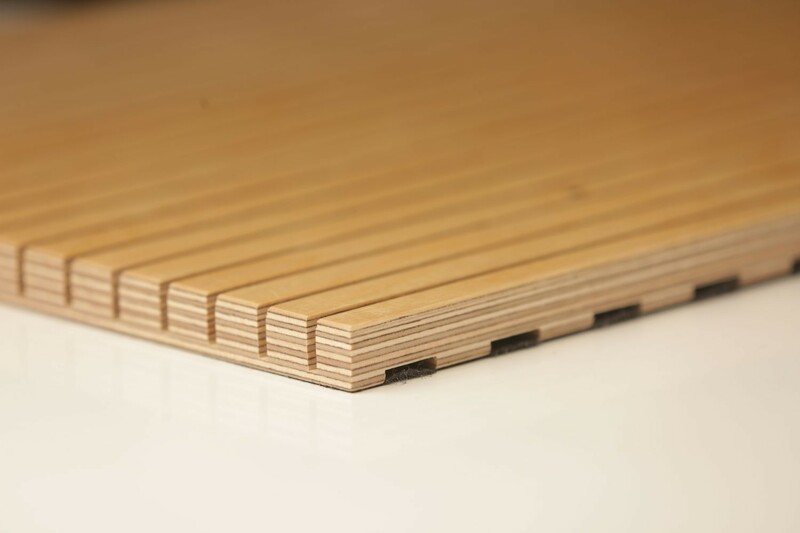 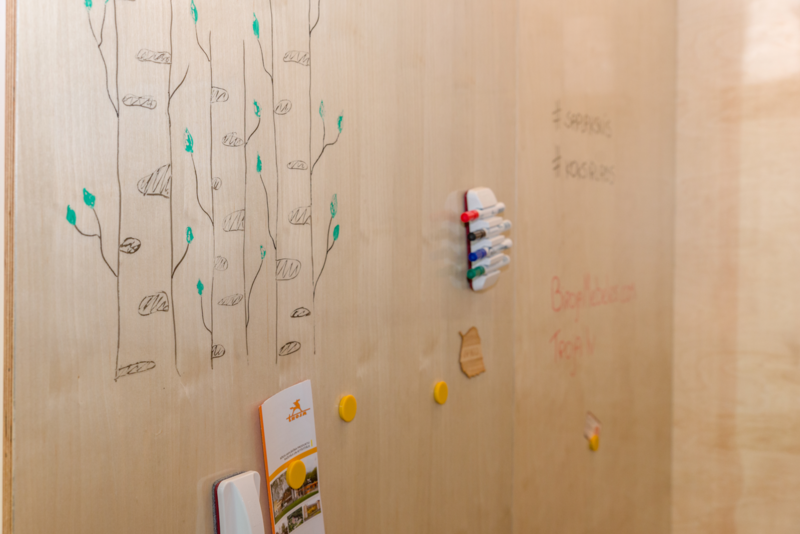 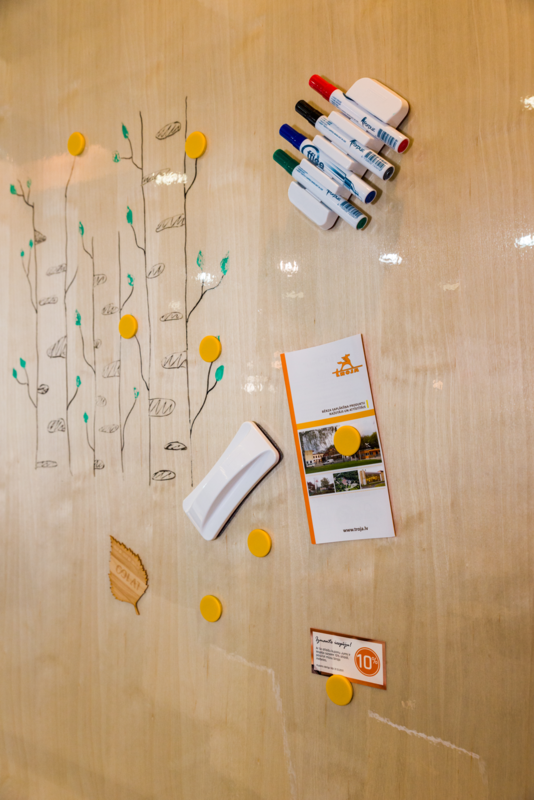 Our newest product – magnetic plywood board. 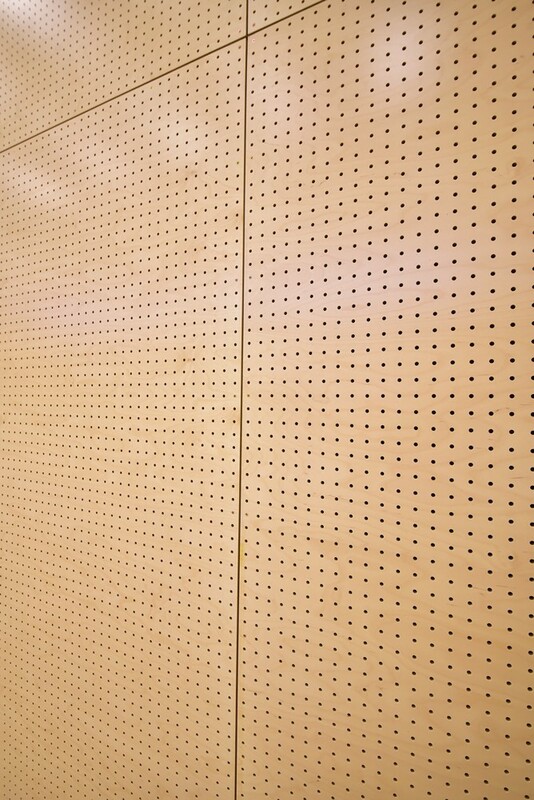 Panels are ready and easily mounted.